Brazil: Fire kills 10 in Rio de Janeiro. 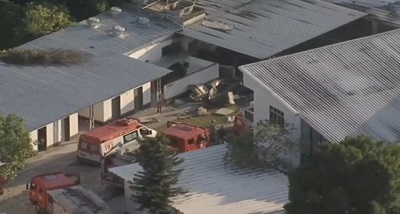 In Brazil, 10 people were killed when a fire ripped through the training ground of Flamengo football club, in Rio de Janeiro. Three people were also injured in the fire. Rio’s Deputy Governor, Claudio Castro said, preliminary information indicates there were young players and staff amongst the dead.